Supercell’s Clash Royale League announced plans to launch its Fall season in North America on August 20 with fans able to watch the action on the new Esports Royale YouTube Channel. 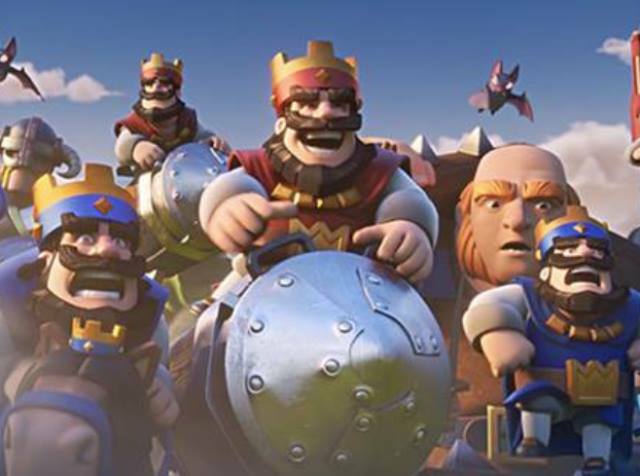 This year saw Supercell offer players around the globe a Path to Pro: the chance to be signed by an elite pro team starting with an in-game event called the Clash Royale League Challenge. Twenty five million players competed to qualify for the CRL in 2018, and just under 7,000 players from 113 different countries made it to the next round. With rosters now finalized, competition will begin for the eight teams representing North America in the CRL, which are Cloud9, Team SoloMid, Tribe Gaming, Immortals, NRG, Complexity, 100 Thieves and Counter Logic Gaming. Overall, 44 pro teams globally are competing for their spot at the World Finals, which will take place later this year. The lineup of European competitors include: FNATIC, Misfits, SK Gaming, G2 Esports, Team Liquid, Team Queso, Team Dignitas and Allegiance. The Mainland China teams are EDG.M, GO, JDG, LGD, NOVA, OP, SNAKE, WE. Asia is represented by OGN Entus, Sandbox, Kingzone, OP.GG, GameWith, PONOS Sports, DetonatioN Gaming, FAV Gaming, AHQ ESPORTS CLUB, KIX, Chaos Theory and Bren Esports. Latin America’s regional teams are Vivo Keyd, Giants Gaming, Movistar Riders, MAD Lions E.C., RED Canids, paiN Gaming, Cream and SandStorm.